The CLOSET BAR is specifically designed for kitchen cabinets, doors and wardrobes, to create a strong, visual vertical or horizontal emphasis. Our CLOSET BARS are made from solid metal, featuring our signature cross-knurl pattern, ensuring a clean upgrade from ordinary to extraordinary. 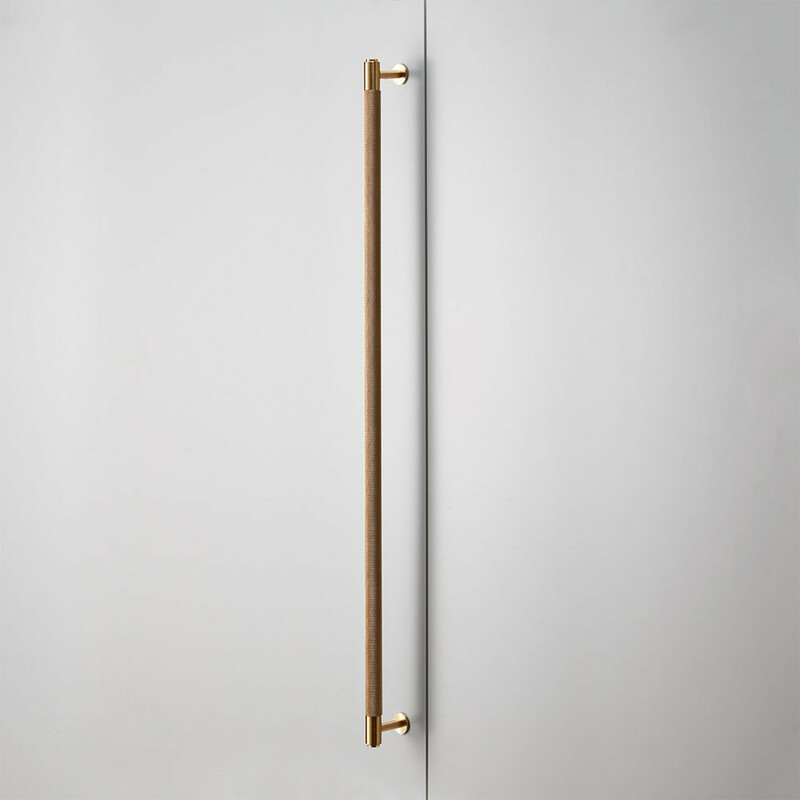 CLOSET BARS are available in four different finishes, including black, brass, smoked bronze and steel, carefully designed to work with our other HARDWARE ranges.